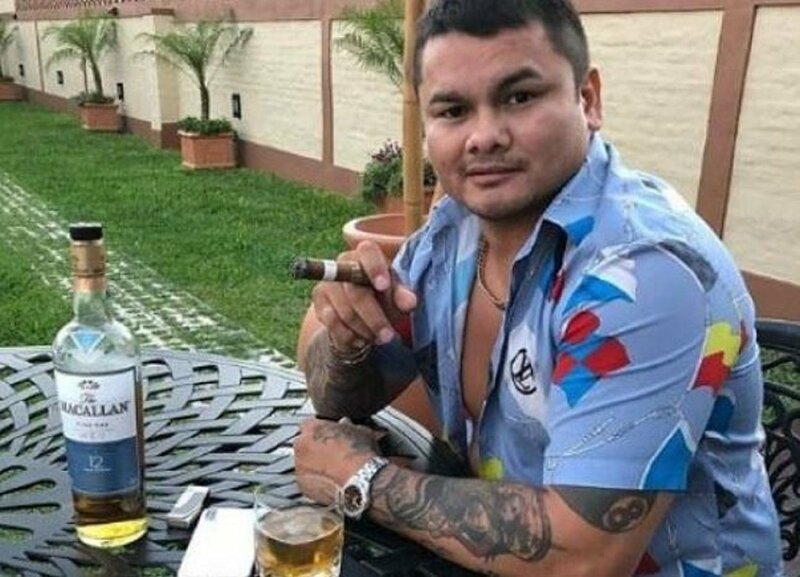 There’s been a lot of talk surrounding a potential comeback in recent weeks following a controversial social media video posted by the much loved former world champion Marcos Maidana. The video showed the Argentinian fighter well above his old fighting weight calling out big names in the sport such as Canelo and Manny Pacquiao. Many didn’t pay much attention to it at the time however. Citing how long he’s been out of the ring and with all due respect how much above his old fighting weight he now is. But it would appear the video wasn’t just for show and that Maidana is now planning a comeback to the ring in association with Al Haymon’s Premier Boxing Champions, reportedly. All the Mayweather money gone? Certainly it seems plausible in terms of opponents at welterweight that the PBC could offer Maidana who’s also worked with Haymon before for the two mega fights with Floyd Mayweather in the past. A much loved fighter in the sport, no doubt his return will be a popular one when it happens.